One of the ways that we’ve dealt with this issue is to have family managed iPads. Each of our students has an iTunes account associated with their school email, and are able to download free apps. We’ve instructed our parents on the process of gifting paid apps to their children, but this process, if you’ve never done it before can possibly be daunting and at times, intimidating. Below, is a quick and easy screencast video explaining the process of how to gift iPad apps to your child’s iTunes account. 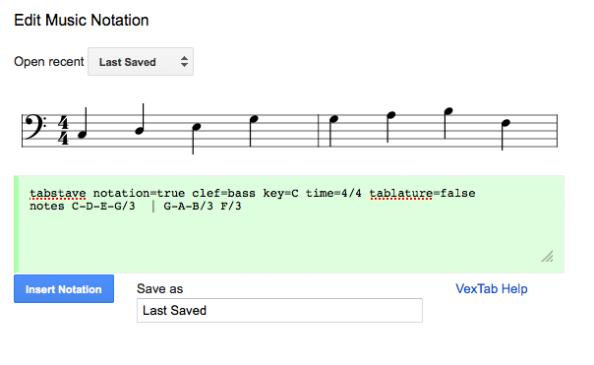 Easily Add Musical Notation in a Google Doc – So Cool. So Simple! You then click back to add-ons within your Google Docs and you’ll see the VexTab add-on. When you add it, you can then edit notes, timing etc. 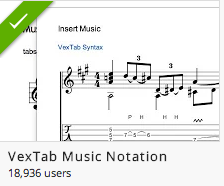 The VexTab add-on lets you render standard music notation, drum notation, and guitar tablature in your documents. You can find out more about VexTab by going to their site. It looks a little funky at first, but if you just change up some things in the green editing area, and have a play, you’ll see how it works. Pretty cool! 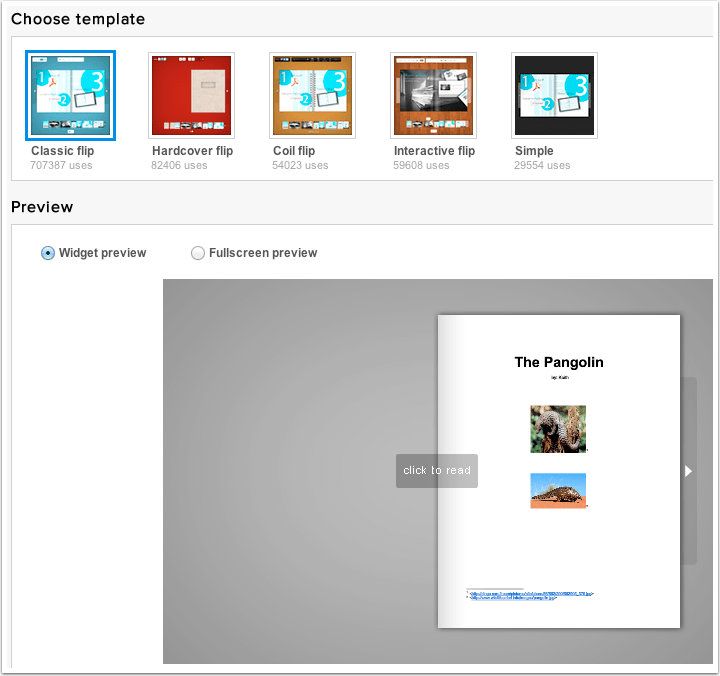 In my previous post, I listed the steps to create awesome, virtual flipping books using Google Docs and the website Flipsnack. Here is the most thorough step-by-step guide you’ll ever need for you and your students to embark on this excellent endeavor. The links below are examples from grade 3 students at Singapore American School. Feel free to leave them a comment! Easily Create a Free, Virtual Flipping Book! There’s a great website called Flipsnack that allows you to create really slick looking flip books from any pdf or jpg file that you have. I use this with third graders so they can publish their writing from Google Docs to their Blogs in a new and fun way. Below are the steps – you can also click here to view full-page directions. 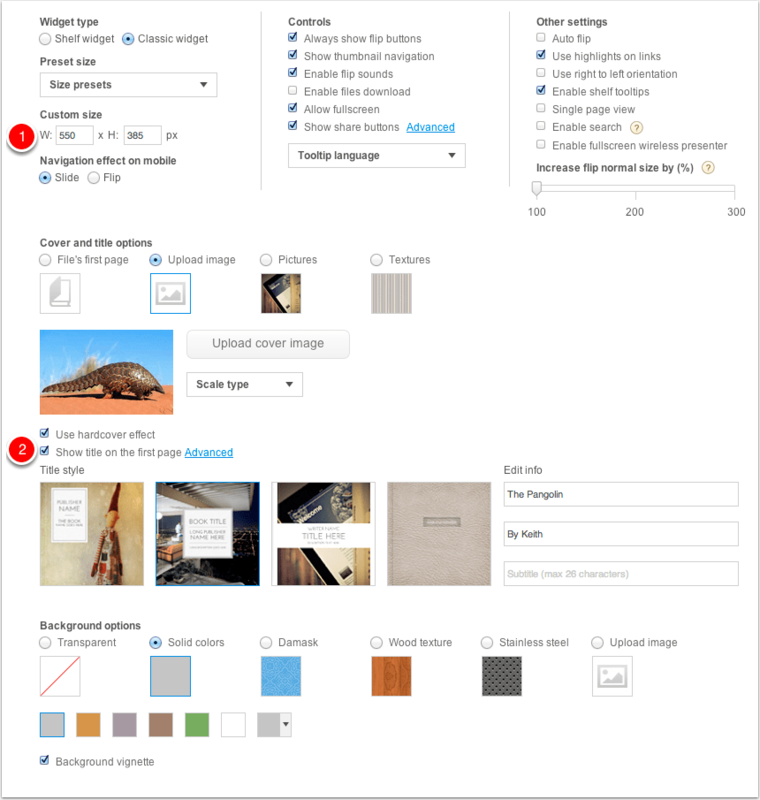 You can select different templates and preview what it will look like. Lots of customizations here, so have a play. 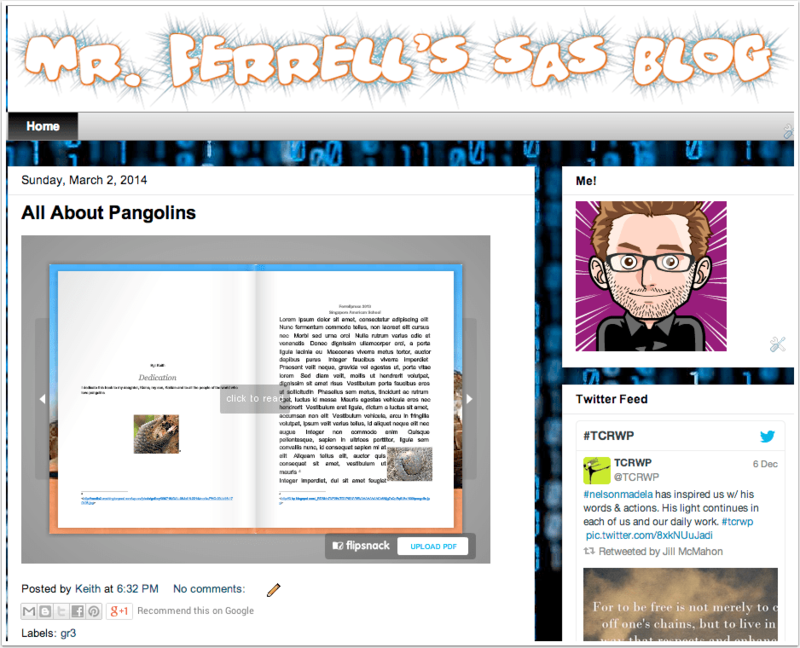 View Blog to Enjoy Your Flipping Book! 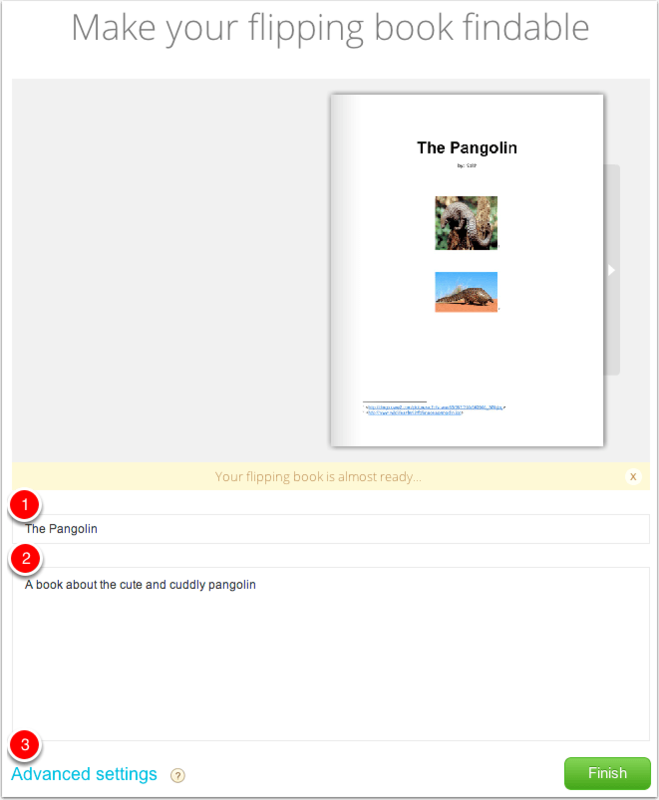 If you’re looking for some great resources for third grade (and quite possibly 2nd, 4th, and 5th), take a look at Gecko Techo. Gecko Techo has tons of Blogging How-tos, lots of info on Google Docs, Presentations, etc. There’s digital citizenship information for both teachers and students, as well as keyboarding sites, coding info, and much more. Here’s a collection of holiday and winter sites for kids and teachers that should help make your last week of school festive and productive, and give kids some fun places to go on those cold, wintry days. In this über-popular game from Mini-Clip, your mission is to help Santa Claus collect the presents and get them ready for delivery on Christmas Eve. To do this you need to draw a pathway of least-resistance, collect all the presents, and finish at the checkered flag. EdTechIdeas: Although mostly fun, the rules of physics play a part here and students must think and plan out a pathway that does not defy gravity. Also a good game if you have students who have not completely mastered the mouse. Young children love getting messages from Santa. 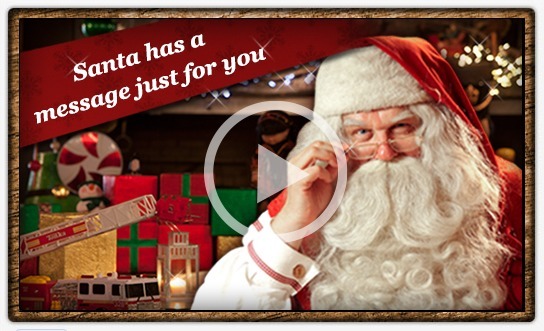 Here’s a site that sends you kids a personalized video message from Mr. Claus himself! Add in information like, what your child wants for Christmas, what he or she needs to working on to improve, photos, etc. and your child will be blown away with happiness! Journey to the Northpole.com for loads of great activities for kids. Students can write letters to Santa, read stories, have stories read to them, create personalized stories, and many other activities. EdTechIdeas: Beyond having students explore and learn with this site, there is the Elf Pal Academy, which connects teachers to a plethora of printable Google Docs geared to lower elementary students and English language learners. Another great game from Miniclip. Your mission is to slice through the ice and save the frozen Vikings by getting them back to their longboat! You really have to contemplate and plan out your moves in this highly challenging game. There are tons of ideas, lesson plans, book activities, links tore-printable stories, teacher sharing ideas, and more. EdTechIdeas: The Ultimate Winter Resources for Teachers would be a good place to start if you’re looking for winter inspiration. Who doesn’t like Mad Libs? Classroomjr.com has a collection of 3 winter Mad Libs, along with 3 Christmas Mad Libs, some winter word puzzles, Christmas math worksheets, and some printable Christmas mazes that’ll keep students productive all winter break. Each year, Norad tracks Santa by using four high-tech tracking systems – radar, satellites, Santa Cams and fighter jets. This site allows kids to watch as Santa is tracked as he delivers all of his presents. On Christmas Eve, students can click here to track his flight live in Google Earth. EdTechIdeas: Norad Tracks Santa is a great site to learn about geography and places around the world. Students could chart the stops in Google Maps, calculate distances and speed required to make all of the stops possible, write a creative story about his adventure, compare and contrast Santa’s trips in the past using population data… I could go on forever! Great site for teachers, ABC Teach has downloadable bookmarks, border paper, word scrambles, coloring pages, some holiday book comprehension and activity pages, and more. Education Place has a plethora of activities for teachers of grades K-8. Winter memory books, weather studies, seasonal comparisons, winter quizzes, word finds, snow sculptures, and more. If you’re looking for learning activities to do during the winter months, this is a good place to start. Google Maps Antarctica allows you to take a walk around parts of the white continent. A very small portion of Antarctica have been covered (for obvious reasons), but the views are amazing! In typical Google subtle humor, the normal yellow street view man in street view Antarctica is replaced by a penguin. EdTechIdeas: I realize it’s not “Christmassy” and Santa lives in the North Pole, not the South; but there’s some great images here not to be missed. Students could write stories about what life would be like if Santa lived in Antarctica. They could pinpoint where his home would be and find a suitable area for a landing strip. Students can learn about different Christmas traditions in several countries. While the title of the site sounds grandiose and all-encompassing, there are only 8 countries highlighted. However, for learning about some different traditions for kids, it’s not a bad place to start. Storynory is a site that lets kids listen to free audio stories that are read by storyteller, Natasha Gostwick. The stories can be streamed live, or downloaded to be played anywhere. EdTechIdeas: Storynory would make a great listening center and a place story starting ideas. Students can created their own audio recordings and turn them into podcasts for other students, parents, and teachers to enjoy. 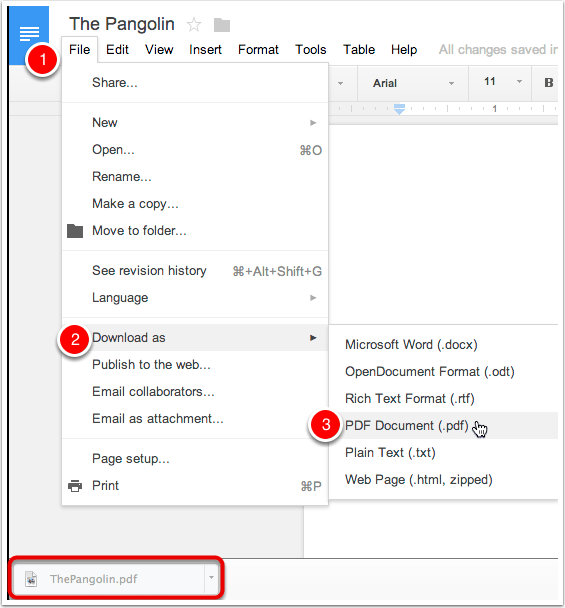 Here’s a very slick new tool that allows students and teachers to share a Google Doc or Presentation, record themselves along side the presentation or doc and email or embed the video on a blog. It’s called Movenote, and it’s free. Use the left and right arrows above the document or presentation to advance and go back. Learn how to make quizzes using ActivInspire and your ActivExpression voting devices. 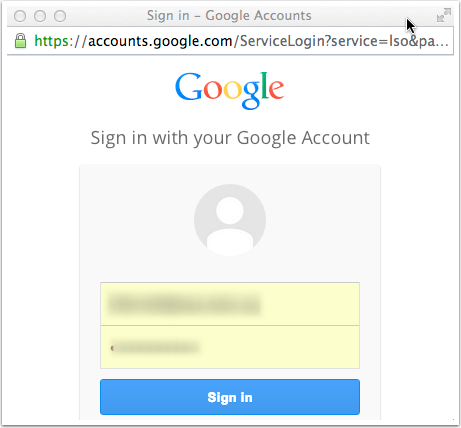 Now you can easily center your horizontal navigation in your Google Site. Watch the video to see how. Every student in every school should have the opportunity to learn computer science. Coding teaches you how to think. Below are resources for kids (and adults) to learn more about the exciting world of coding! 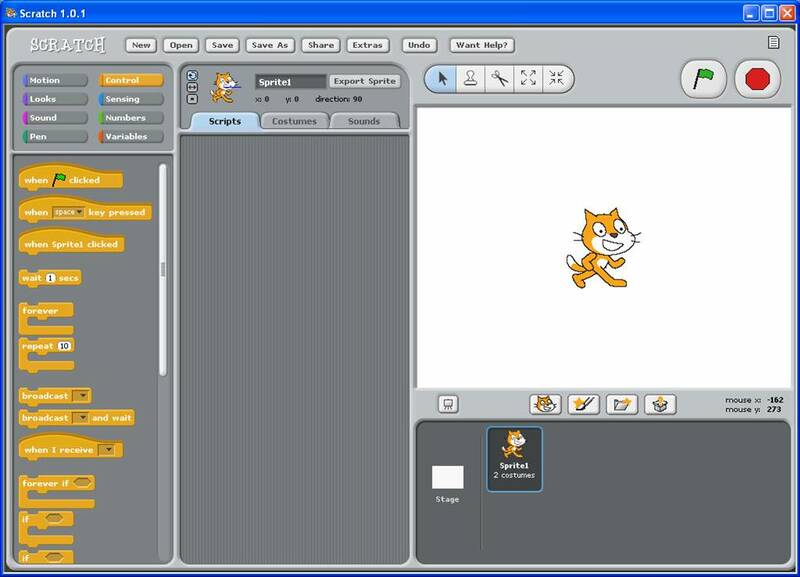 Scratch – Developed by MIT, Scratch is one of the best coding sites out there. Scratch teaches and allows students to create fun games while learning all about coding. There are some wonderful video tutorials, so even if you know absolutely nothing about coding, you will be off and running in no time! Blockly – nice tutorials which guide students in the basics of coding. Daisy the Dino – Learn the basics of computer programming with Daisy the Dinosaur! This free, fun app has an easy drag and drop interface that kids of all ages can use to animate Daisy to dance across the screen. Hopscotch – Using this beautiful, intuitive programming language, kids can unleash their creativity and build their own games, animations and programs. Kodable – Kodable is a free educational iPad game offering a kid-friendly introduction to programming concepts and problem solving. For kids ages 5 and up, and tools for grownups too! With the Hour of Code coming up (December 9-15), here is a great infographic from Kodable explaining why coding is such a useful skill for kids (and adults) to learn. If you or your students use Blogger for ePortfolios like mine do, at some point, you’ll want to try out the Blogger App for iPad and Android devices. 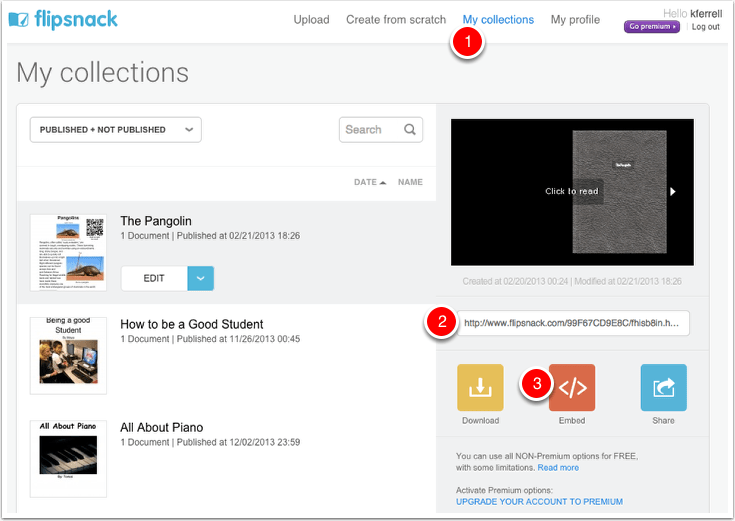 It’s very straight forward, simple to use and enables student to post on the fly! 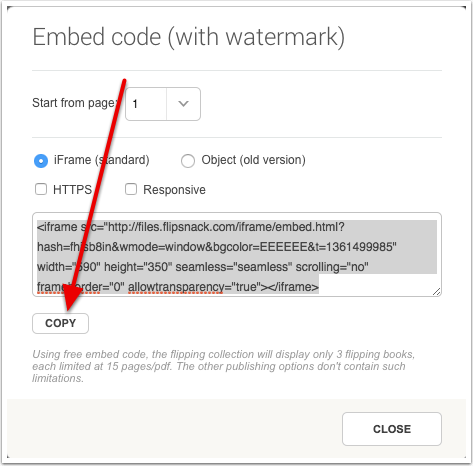 One of the issues that I’ve noticed though is that the default image size makes the photos too big and they begin taking over the side bar on the blog. 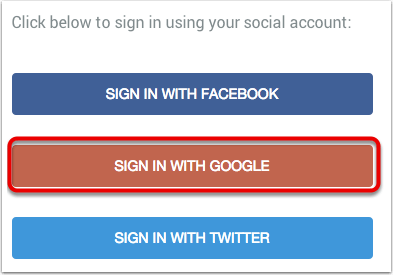 Here is an easy way to fix that issue in just a few easy taps. Set it to Large (400×300) and tap done. Take a photo by launching the camera app, or add a photo from the camera roll. Notice the way the X-large image takes over part of the side bar. The large image does not. The Kid Should See This is a site video site that is created, watched & collected by Rion Nakaya with her 2 & 5 year olds. It contains an awesome collection of science, nature, music, art, technology, storytelling and other assorted good stuff the kids of all ages will enjoy. Here are 10 things you should be thinking about whenever you add a comment to someone else’s blog, and also when you are posting to your own blog.